Ensuring your resume reaches more people – SarawakYES! 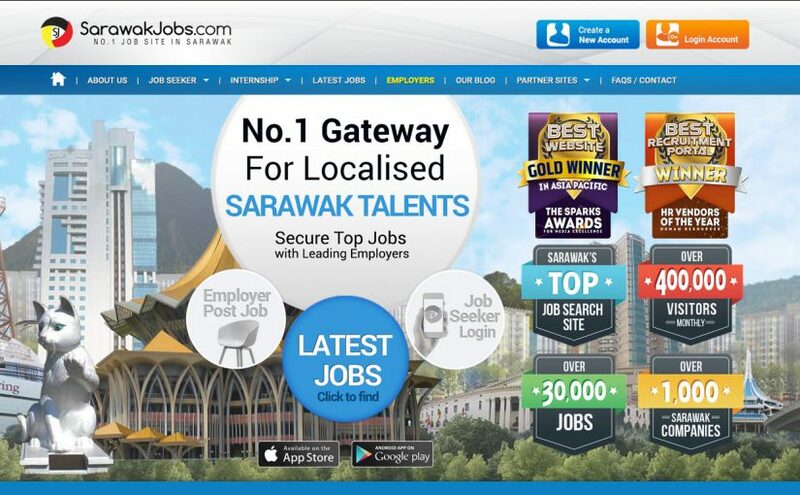 (Above) Job recruitment sites, like Sarawak Jobs, are great avenues to submit your resume online. Thanks to the Internet, you have more ways now to make sure your resume reaches more potential employers. 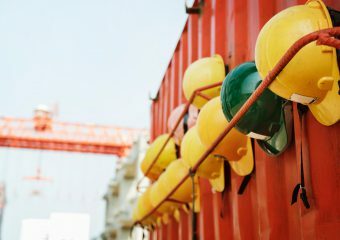 In fact, applying for jobs online has become commonplace, with more and more people accessing the Internet through their computers or mobile devices for this purpose. 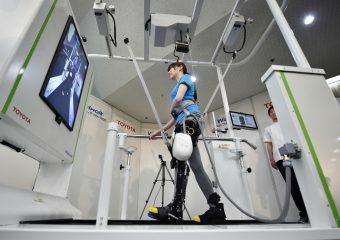 For employers on the other hand, going online is a faster and more cost-effective solution to find potential employees. As jobseekers, so long as you’ve done the necessary employment and industry research and produced an outstanding resume, putting your resume up on the Internet will help to improve your chances of getting more job interviews. Indirectly, your ability to utilise online tools to upload and update your resume could also suggest to your future employer that you’re naturally a digital native. 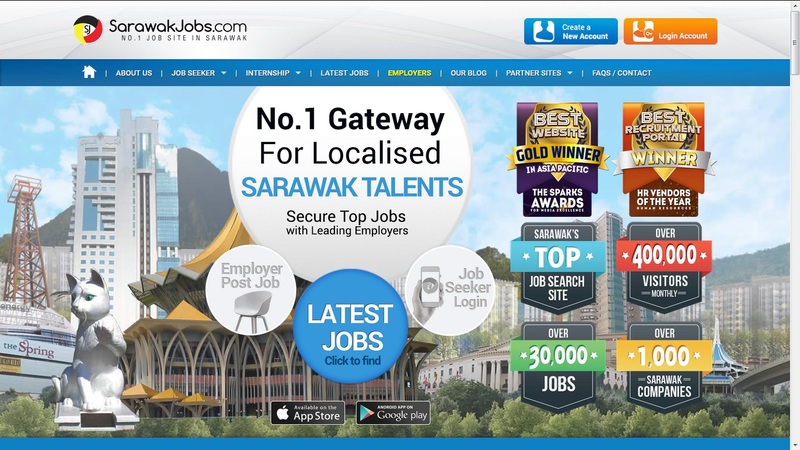 There are quite a number of job recruitment websites in Malaysia, such as JobStreet, myStarjobs and Monster, as well as Sarawak Jobs. There are also recruitment sites that focus on specific needs, for instance StartUp Jobs – for those who wish to work for start-up companies; and WOBB – for those who want to work in a company culture of their choice. These sites not only enable you to submit your resume, but also let you browse through various job openings based on your preferred industry or specialisation. For greater visibility, it is advisable to post your resume in several job sites, and fill in the information required by the sites to make it easier for potential employers to find your resume. If you have a particular employer in mind, search for vacancies that it has listed in its website or on job sites. Make sure you know exactly how to submit your job application, customise your resume to suit the position you’re applying for, and abide by the resume submission guidelines. This would signal to your target employer that you are able to take the initiative, organise your information and follow directions. Creating a resume website is especially suitable if you have a portfolio – including work or project examples, testimonials and other work-related materials – to demonstrate your specialisation in a particular field. With an effective resume website, you have the creative control to show your “personal brand” through your website design while still maintaining professionalism. 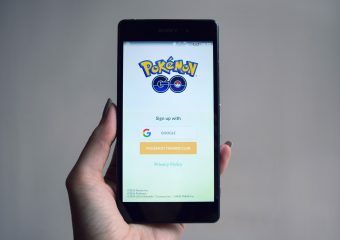 It can also be a quicker way to attract potential employers or clients as they can find you through a simple Google search. This article first appeared on The Borneo Post, published in the print version on Saturday, August 11, 2018.